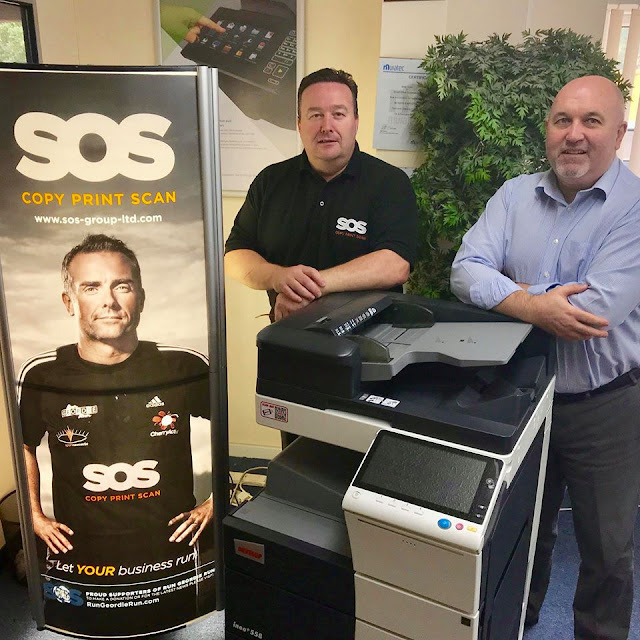 It was great to spend time with Andrew and John from my sponsor SOS Group Ltd this week. In keeping with other recent mammoth brainstorming sessions it took us a good 3 hours to talk about the stage five campaign and assess whether or not it had been a success for both parties. The answer to that was a unanimous yes. 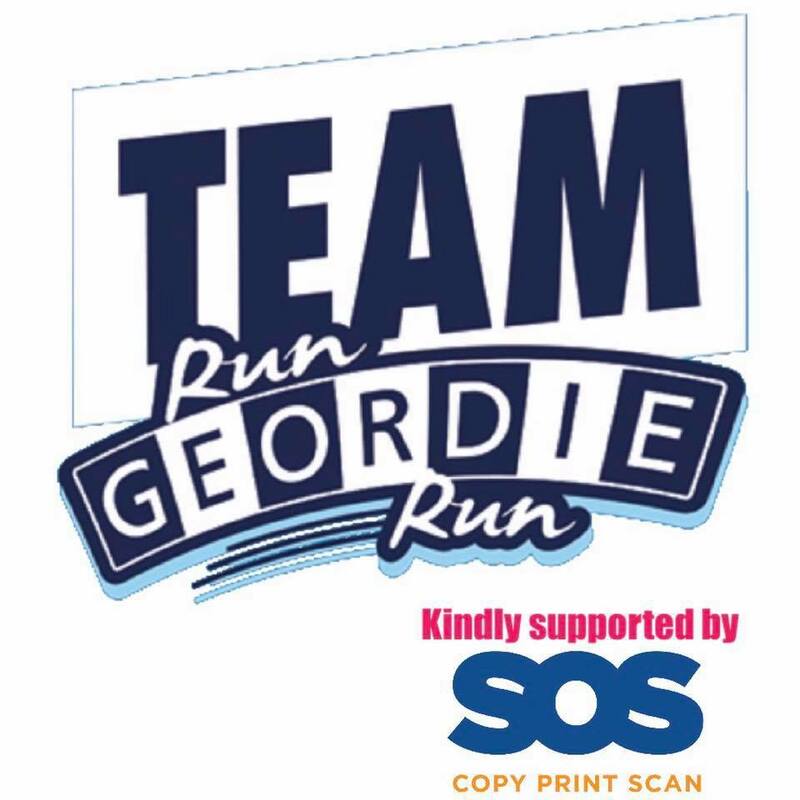 Of course, the current campaign is not over yet with Team Run Geordie Run’s participation at The Great North Run and also the Around The World Ball still to come. Both of these events are heavily supported by SOS Group by the way. As well as support to the charities I raise funds for, SOS Group support a whole range of other local causes. 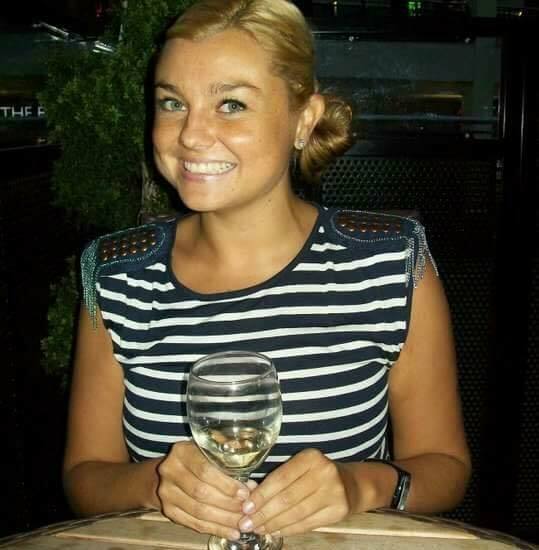 It's no exaggeration to say that they have been responsible for adding tens of thousands of pounds to the total amount that I’ve been able to raise for The Children’s Foundation, Useful Vision and the Sir Bobby Robson Foundation in previous years. 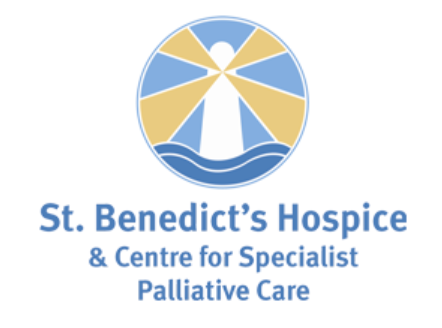 In 2018, they have helped to raise further funds for St. Benedict's Hospice. 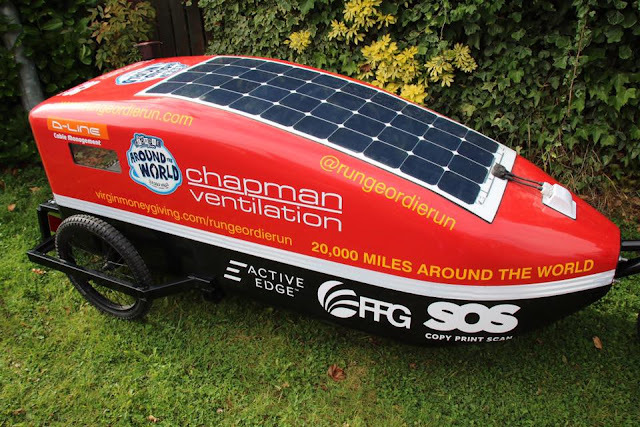 Ultimately, without the support of SOS Group the run Around The World would have ended in 2016. Thankfully they, along with my other sponsors have helped to keep the journey alive as well as raising a huge sum for local good causes. We saved a bit of time, at the end of our meeting, to discuss our future plans and the Run Geordie Run / SOS Group partnership. I've got to say that I’m very excited about that. With an unprecedented amount of effort, good luck and a willingness to learn from past experiences the future is looking bright. The debrief of stage five of the run Around The World continued this week. 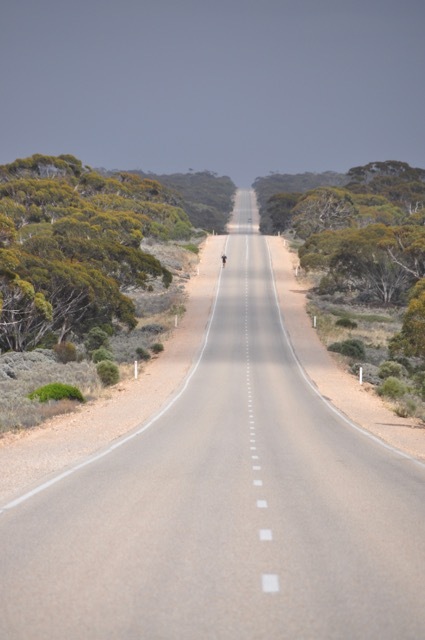 My good friend Helen has provided psychological telephone support for the last two stages in Australia and Europe and was called upon again this year. She has proved to be worth her weight in gold and has an amazing ability to talk me out of some dark times. Helen always helps to make me see difficult situations in a certain completely different light. She’s very much like my wife, Donna, in that respect but on a very qualified and professional level. Donna, Helen and I talked for 4 hours about what went well on stage five, what can be improved on, the grieving process, relationships with the various stakeholders (sponsors, the public, the charity etc), St. Benedict’s Hospice, plans for the future and Run Geordie Run as a fundraising project in general. It was a very thorough and thought provoking 4 hours. The discussion that we had is going to take a few days or even weeks to digest and fully contemplate. As a lay person, I found it fascinating to get a professional view of many aspects of my running and fundraising. Thanks to Helen for always being there for me and Donna. She’s an absolute one off. A real character. 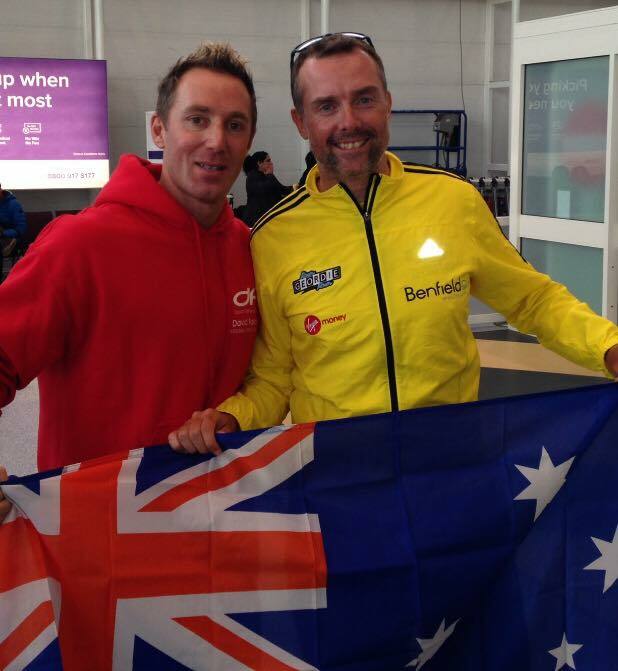 This afternoon I had a debrief of stage five of the run Around The World with David Fairlamb. Some excellent points were raised and valuable lessons have been learned. It’s this kind of analysis that will ultimately shape the remaining journey around the planet. It was interesting to note how stage five compared to the runs across the UK, USA, Australia and Europe. Every event so far has had its positives and negatives. While each route has had different kinds of challenges there are definitely common themes throughout. For me, the mental battle of these multi month events remains the biggest challenge. I wouldn’t say that I’m better prepared for the mental battle but I’m definitely aware that I expect to have a fight on my hands. Especially, towards the closing stages of an event. Australia still remains the lowest point mentally. Behind John O’Groats to Lands End, this last stage probably saw me cope much better mentally. The major contributory factor here was the amount of unplanned local support in various places. Without doubt, the daily interaction with the Serbians, Romanians and Ukrainians had a huge positive impact on my morale. The amount of comments and feedback on the Facebook page also helped. Support on Twitter was much less than previous years. The logistics behind each stage are getting more and more difficult and I think this is my major weakness. Particularly so where customs and visa issues are concerned. Getting Chappie in and out of various countries efficiently and in keeping with customs/border legislation is going to require massive improvement and better solutions next time. I can’t expect to have any reasonable guidance and assistance from a freight company. The buck stops with me on that one. There are so many positives to bear in mind. 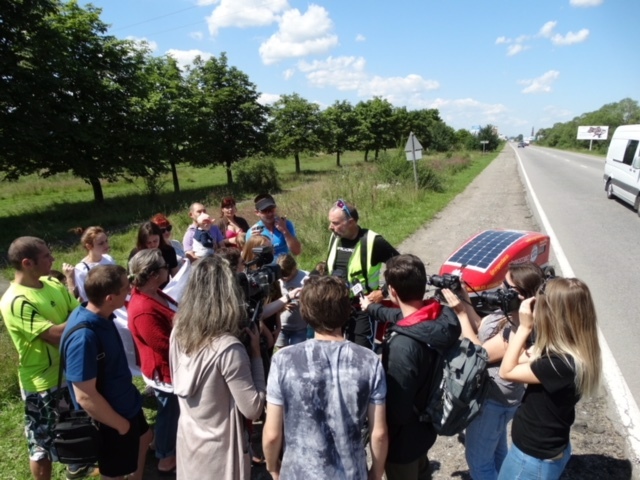 Physically, I stood up to the task from Belgrade to Kiev. 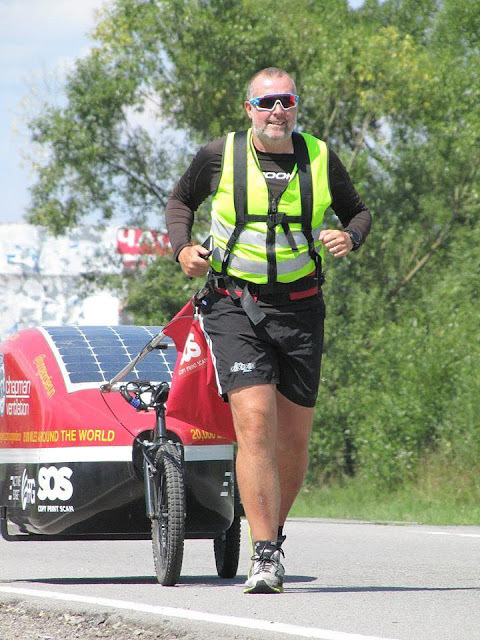 My final plan gave me the best chance of getting a decent distance further around the planet and only 200 miles from the half way point. This was the stage where the final outcome differed massively from what I set out to do. No amount of training in the UK could have prepared me for life in a buggy. It was only getting out there and trying it out that showed me what was possible and what wasn’t. Progress on stage five was hampered by the amount of time I spent with local people. I don’t necessarily see this as a negative. Being able to talk to community groups, schools, universities and the foreign national media about my journey can only be a good thing. Even though this doesn’t necessarily yield funds for St Benedict’s Hospice, I need to give thought to similar engagement going forward. It was, without doubt, a much more difficult journey without a motor home and a support team. More difficult doesn’t necessarily mean better. I personally found it a fascinating challenge to run unsupported. I think those that followed the journey bought into this also. Social media engagement and website hits were massively up on previous years. Despite that, I failed to convert this interest to donations. I don’t know why this was the case. What I will say though is that my gratitude to those who did donate and have done so in previous years is considerable. If you donated in 2018 or 2008 or even 1998, I don’t forget about it and it’s hugely appreciated. Public support is something that I will never take for granted. 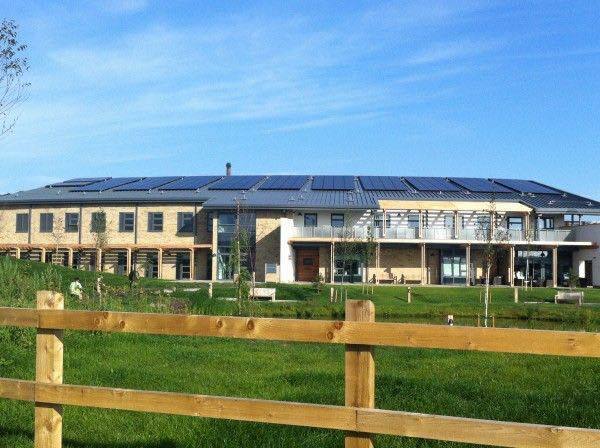 As well as public support, the commercial backing from SOS Group Ltd, FFG Logistics, Chapman Ventilation, Brooks, D-Line, Active Edge, Virgin Money proved to be the difference between the success and failure of stage five. That support got me to the start line and will, hopefully, see the final total raised reach close to £60,000 by the end of the year. So, lots of lessons learned. Some issues that I don’t have answers to just yet. Lots of positives. Lots of great memories. The desire to raise funds for St Benedict’s Hospice is as strong as it was back in 1994. I’ve got a similar de-brief meeting with my main sponsor, SOS, later this week. That’s an opportunity to thank them in person as well as talk about the various aspects of stage five. 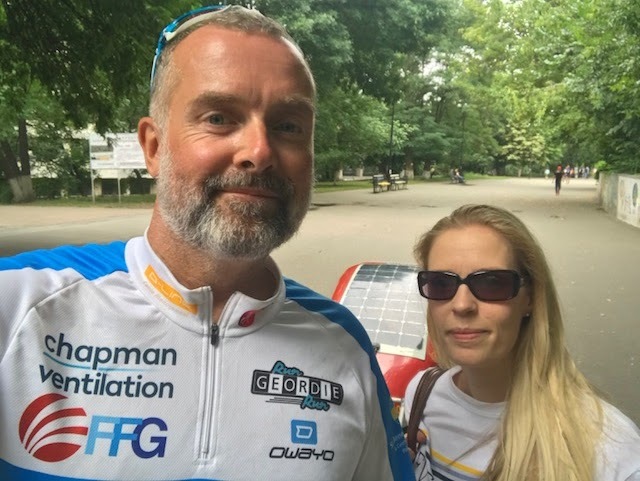 Once the Great North Run and the Around The World Ball have passed, Donna and I will then take time to reflect on this current campaign. We must ensure that we keep on doing what we do well in certain areas and make sure to improve in areas that need improvement.